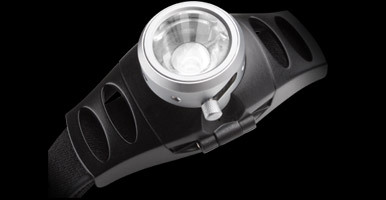 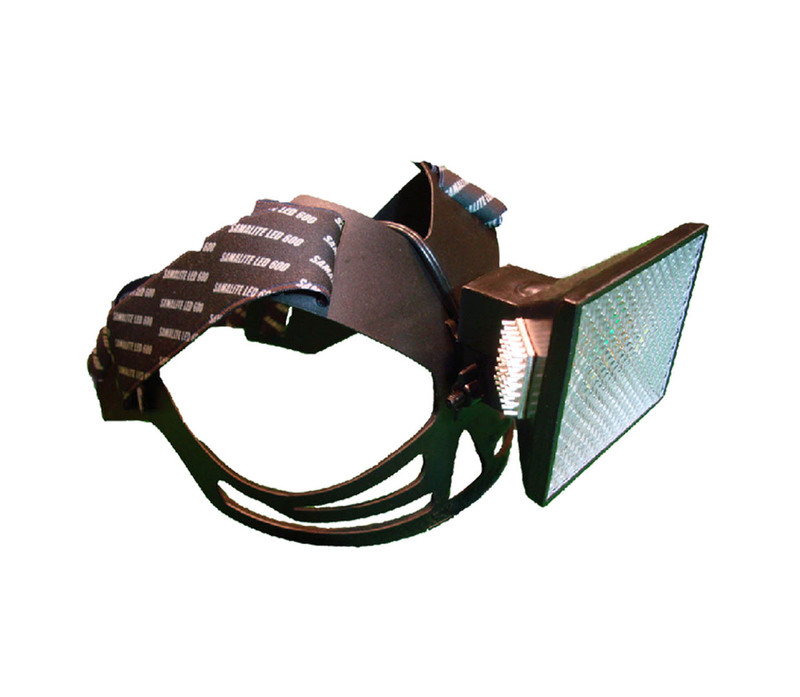 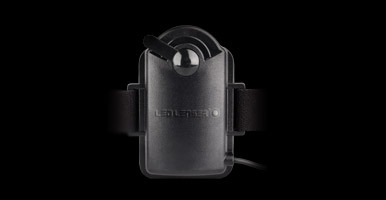 The H7 has a 3 watt CREE LED light chip which generates 200 Lumens of light. 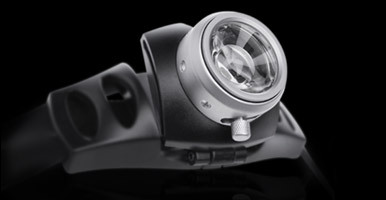 Other features include our new advanced focus system and integrated dimmer switch. 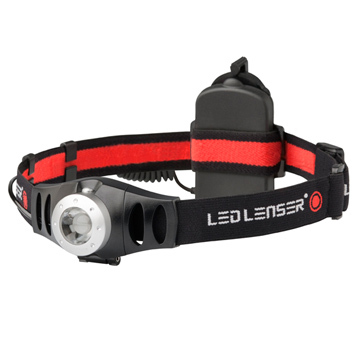 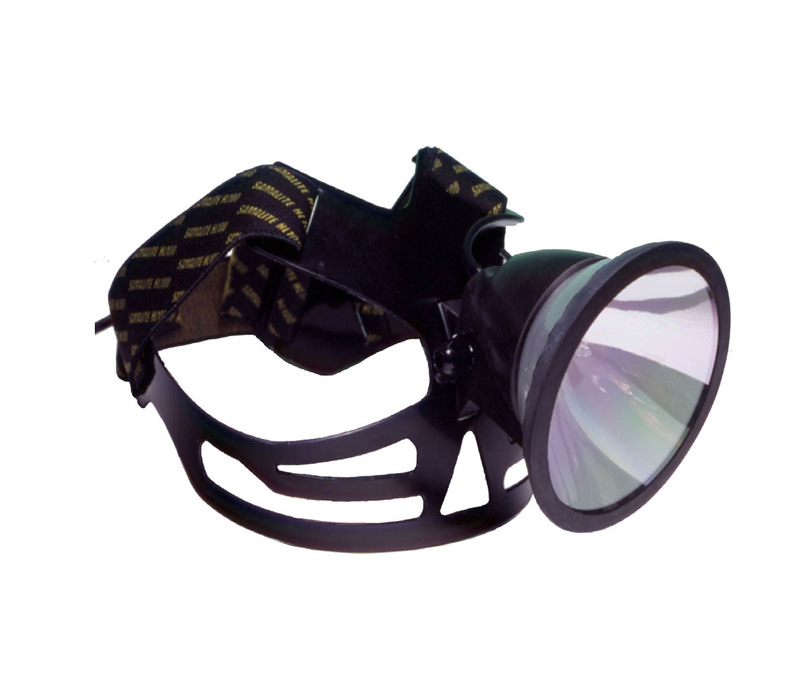 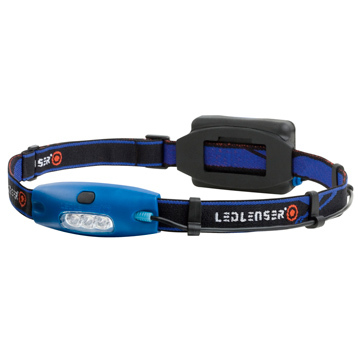 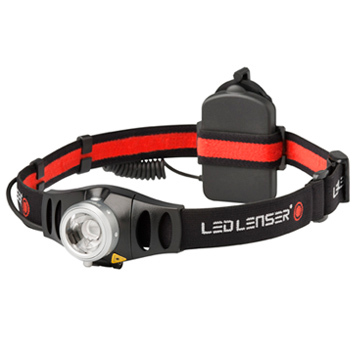 All of which make the H7 our best all round head torch.